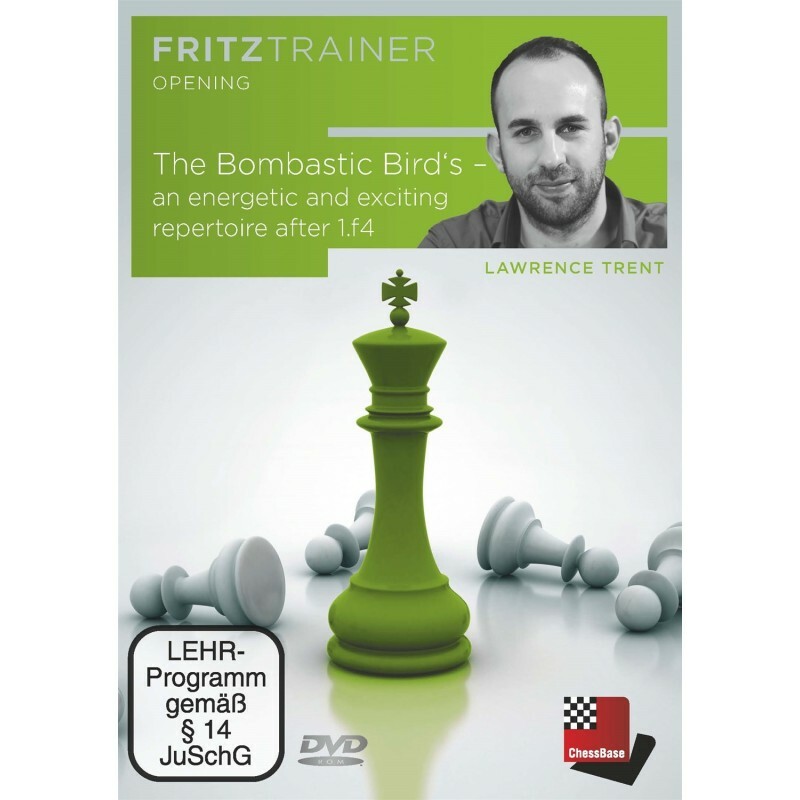 Over the years I have often heard Bird’s players (1.f4) labelled chess mavericks, “chancers”, too lazy to learn “proper” opening systems. Well, I am happy to say those days are well and truly over. 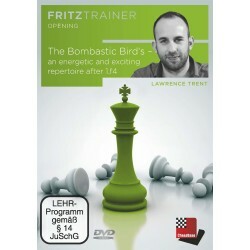 Welcome to the “Bombastic Bird’s”, a revolutionary repertoire for one of the most enterprising and underrated openings in chess theory. In this series, I uncover a number of groundbreaking theoretical novelties and new ideas that will soon have scorners of this romantic system regretting they ever doubted its soundness. Black will often try to refute White’s setup right from the word “go”, an attempt which often embarrassingly backfires and leads to a quick victory for the first player.